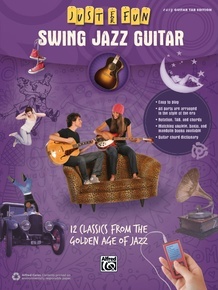 Just for Fun: Swing Jazz Guitar is designed for your total enjoyment. 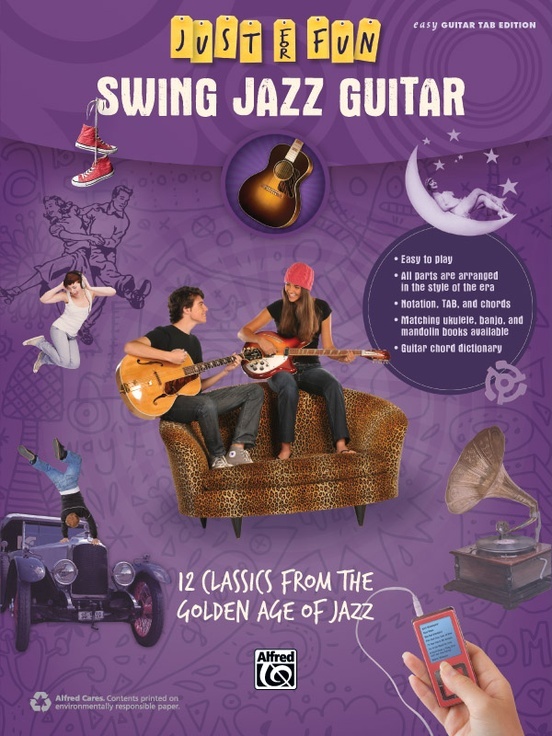 Each featured song is arranged in the authentic early jazz-era style, simplified just enough to keep it fun and easy, yet musically very satisfying. 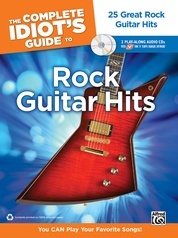 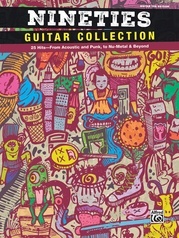 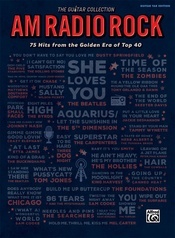 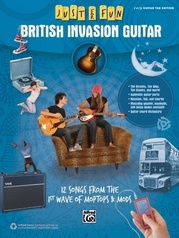 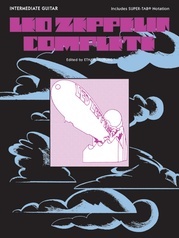 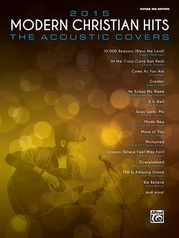 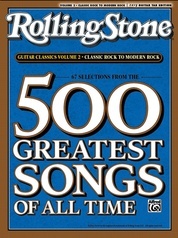 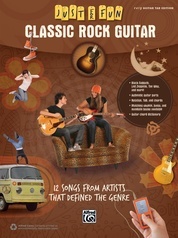 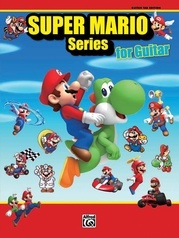 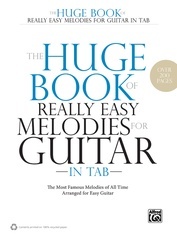 Standard notation, TAB, chords, lyrics, and a chord dictionary are included. 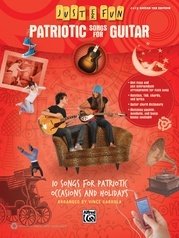 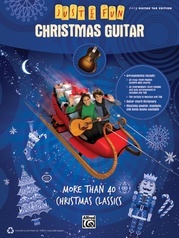 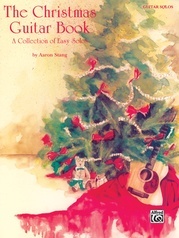 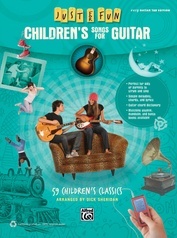 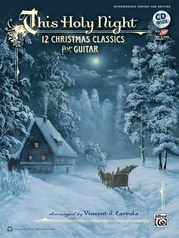 Plus, ukulele, mandolin, and banjo books with matching arrangements are available---just for fun! 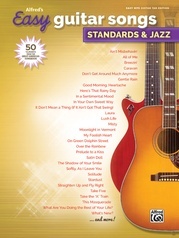 Titles: Ain't Misbehavin' * Blue Moon * Bye Bye Blackbird * Five Foot Two, Eyes of Blue * I'll See You in My Dreams * I'm in the Mood for Love * It Don't Mean a Thing (If It Ain't Got That Swing) * Makin' Whoopee * More Than You Know * Singin' in the Rain * Stars Fell on Alabama * When You're Smiling.